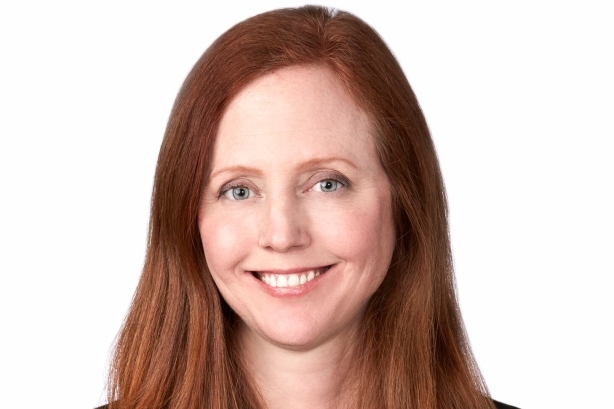 Krystyna Hall joined the network from Edelman where she was SVP of corporate and public affairs. NEW YORK: NBCUniversal Telemundo Enterprises has hired Krystyna Hall as VP of corporate communications, effective immediately. Based in New York, Hall reports to Alfredo Richard, SVP of corporate communications, according to a statement. Hall was not immediately available for comment. Hall will lead on the execution of corporate comms strategies to increase awareness of the network and its brands among stakeholders, and build its presence in New York media, a statement said. Hall’s remit will focus on Telemundo’s growth story and innovations. She will work with the NBCUniversal corporate comms team, as well as the company’s executive, research, sales, and marketing teams. Hall will play a key role supporting the opening of Telemundo’s new $250 million headquarters in Miami and the airing of the 2018 FIFA World Cup. Telemundo and its cable network Universo will air the sports event exclusively. Most recently, Hall was SVP of corporate and public affairs for six years at Edelman, according to her LinkedIn profile. Her portfolio included PepsiCo, URBN, Mars, Microsoft, Lagardere Plus, and Samsung, a statement said. Prior to that, she served as a VP at Edelman for three years. Before joining Edelman, Hall was SVP at FleishmanHillard, leading the accounts for Lockheed Martin, the Egyptian Tourist Authority, and the Italian Ministry of Environment, according to a statement.